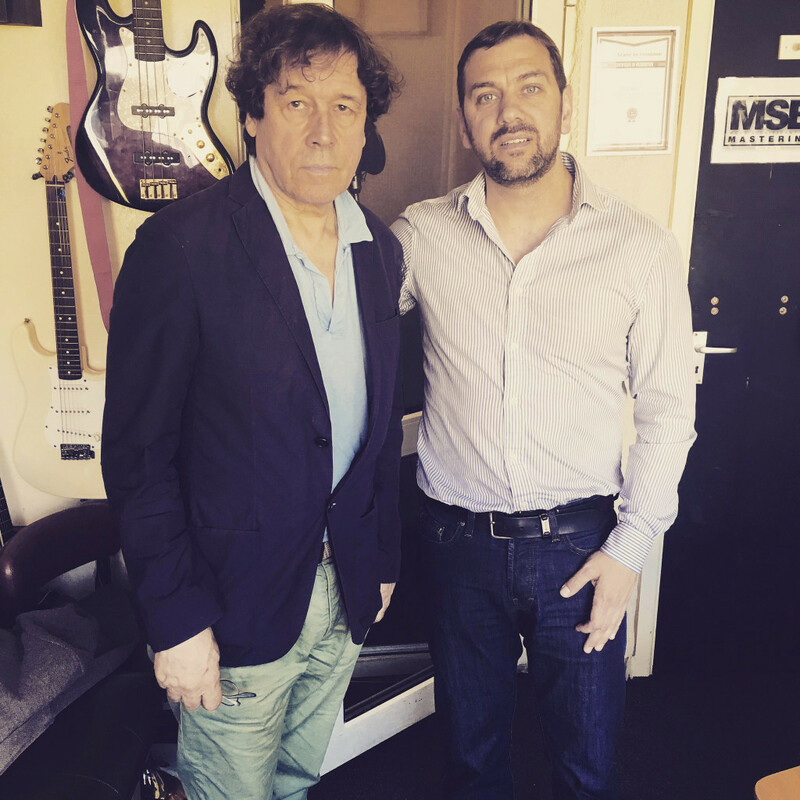 LEGENDARY Irish stage and screen actor Stephen Rea will be heading to West Belfast on Monday next to help launch a very special double festival programme. The Oscar-nominated star of V for Vendetta, Michael Collins, The Crying Game and Breakfast on Pluto will be present to speak at the joint programme launch of Féile and Earraigh and the Respect Human Rights Film Festival. The two festivals have joined forces to produce a line-up of events which run from March 3 to 18. Screenings, talks, discussions and debates are complemented by live music, theatre and literature events across the West of the city and beyond in a packed fortnight. Stephen is the patron of the newly formed Respect Festival. Féile Director Kevin Gamble added: “To say Stephen Rea is a household name in Ireland is something of an understatement. The man is a true legend, and we’re thrilled to have him down for our launch. We were delighted to get behind Respect to work together on producing an excellent joint programme and it’s great that Stephen Rea also shares that vision. The Féile an Earraigh/Respect Human Rights Film Festival programme launch takes place at Cultúrlann on Monday, January 20 at 11am. All are welcome.